Our people are our greatest asset and we know that with the right team in place we can make a real difference. 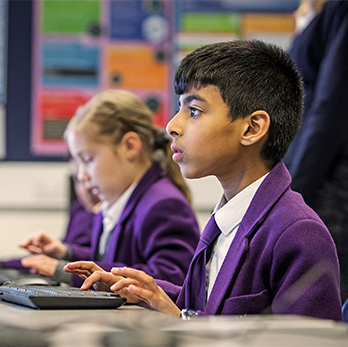 We look for spirited, energetic and motivated people that can rise to a challenge and demonstrate commitment to the Webber Vision, helping us on our way to become the leading STEAM and Business & Enterprise modern educator in Milton Keynes. If you think we'd be a good match then please apply for one of our current vacancies. 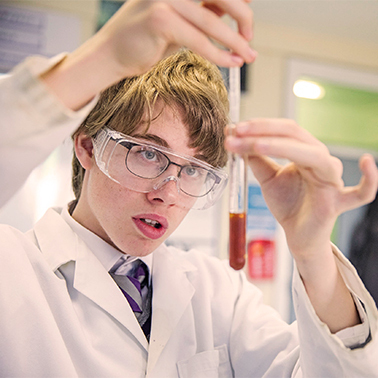 We're on a mission to become the county's leading school in STEAM and Business & Enterprise, and we're looking for the brightest and best talent to join us on our journey. We're at the beginning of an exciting phase of major development through significant investment from our parent company, GEMS Education Group. We think it's a great time to join the 'Webber Family' at what promises to be an exciting time of change and innovation. 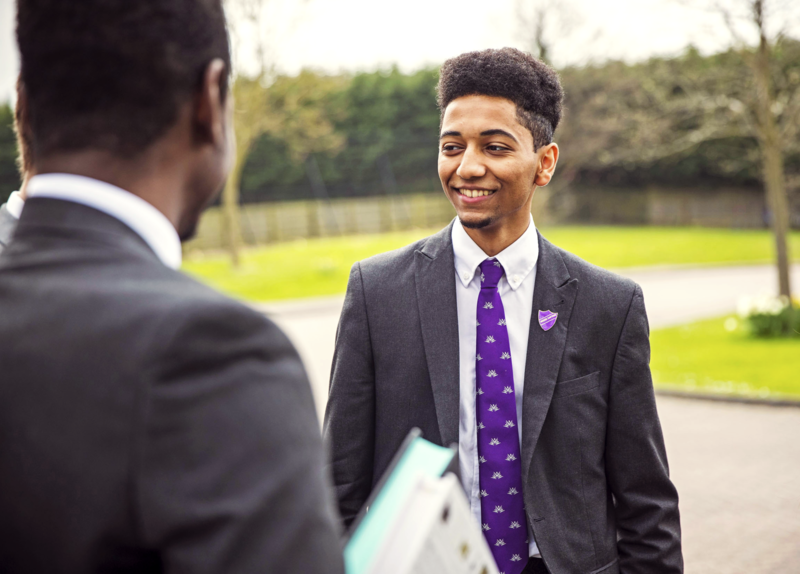 As part of the GEMS organisation, we enjoy the benefits of being part of one of the world’s leading education providers with links to the inspirational work of the Varkey Foundation, who are improving the life chances of young people in developing countries. 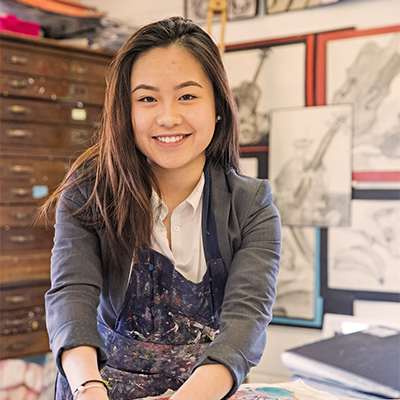 The Webber Independent School is committed to safeguarding and promoting the welfare of children and young people and have a range of policies and procedures in place which promote safeguarding and safer working practice across the school. We expect all staff and volunteers to share this commitment. We will ensure that all our recruitment and selection practices reflect this commitment. All successful candidates will be subject to enhanced Disclosure and Barring Service checks along with other relevant pre-employment checks, including checks with past employers.